Fill in the contact form here or call Stephen on (07624) 252000 to arrange an appointment. 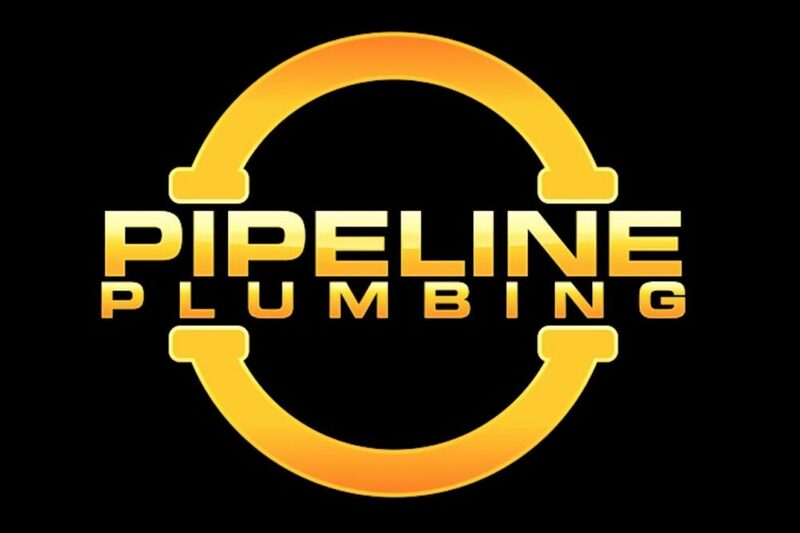 Pipeline Plumbing issue gas safety certificates (landlords gas safety certificate or CP12) after an inspection of the gas meter, appliances and pipework. Gas safety certificates ensure landlords of the Isle of Man are complying with the “The Gas Safety (Installation and Use) Regulations 1998. Certificates are also often requested during the sale of a property. The certificate will record which gas appliances in the property and will note any issues that may need to be dealt with to keep the installations safe. Manufacturers of gas appliances recommend that they should be inspected annually. The certificate will be issued by one of Pipeline Plumbing’s gas safe registered engineers. Our gas safe registration number is 552670. Gas safety for landlords – As a landlord in the Isle of Man it is your legal responsibility to ensure your tenants are living in a safe environment. Manx law states an annual gas safety check is required and a certificate will need to be given to tenants within 28 days of completion. Gas safety records for each property need to be kept for a minimum of 2 years. Gas Safety for tenants – Faulty gas appliances in your home can be very dangerous for you and your families health. So it’s important for your landlord to organise an annual gas safety check. Gas fires, boilers and hobs all need to be checked for any potential problems which may cause incomplete combustion of the gas leading to carbon monoxide poisoning. What can you do today to make your home safer?